online bitcoin minerterm papersWelcome to the E Street Deli, Rupert’s newly opened and only local delicatessen. 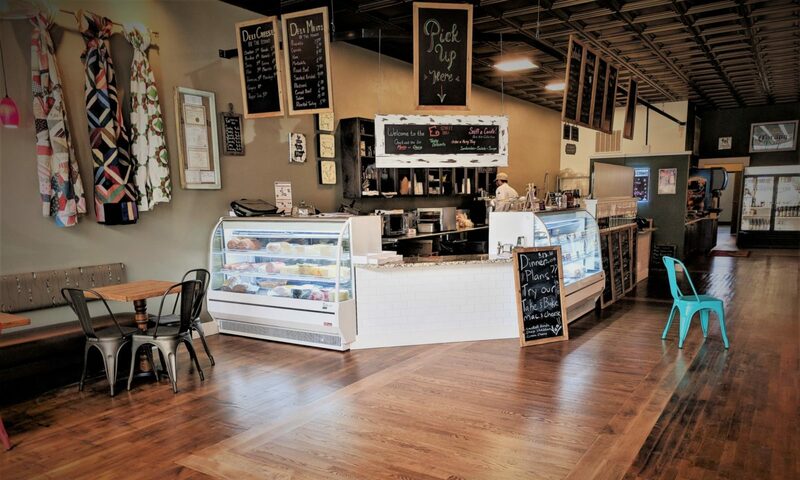 Come by and see what’s happening and enjoy an excellent selection of gourmet sandwiches, fine meats & cheeses, homemade soups & salads, specialty beers, superb wines, and unique gifts & crafts. hashflare reviewsThe E Street Deli was started to offer locals an exceptional selection of handcrafted & fresh made sandwiches, fine wines, specialty meats & cheeses, and craft beers. Additionally, we have an eclectic selection of home decorations, craft items, candles, artworks, and Park Hill Collection accessories. Owned by locals Charlie & Lori Creason, our goal is provide a friendly, fun atmosphere that is a throw back to simpler times and slower paces. Stop in and see what’s happening, enjoy live music, art, and friendly conversation!